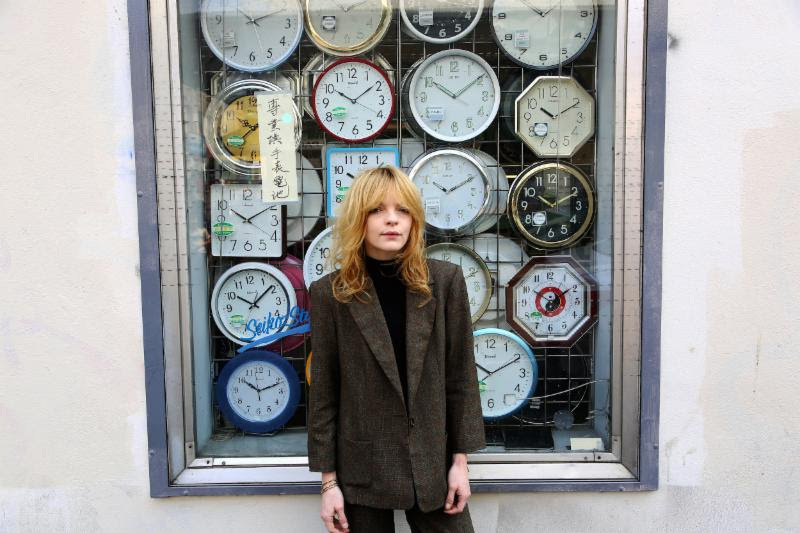 California folk singer-songwriter Jessica Pratt is a bit of a deity. She plays her guitar as if she has just returned from the ’60s, using her whimsical voice to turn austere guitar playing into something much darker. After releasing her debut self-titled LP in 2012 and the excellent full-length On Your Own Love Again at the beginning of this year, Pratt has gained a devoted cult following. Those on the east coast will be happy to know she’s finally lifting up her heels to travel beyond the west coast at last and perform on this side as well. “a bit of a deity”?? One of the absolute dumbest things I’ve ever read. Upvoting your own comment – nicely done! Desperate, irrelevant rebuttal of empty snark – nicely done! I just like it when I happen to speak the truth, sorry you guys can’t figure such things out.